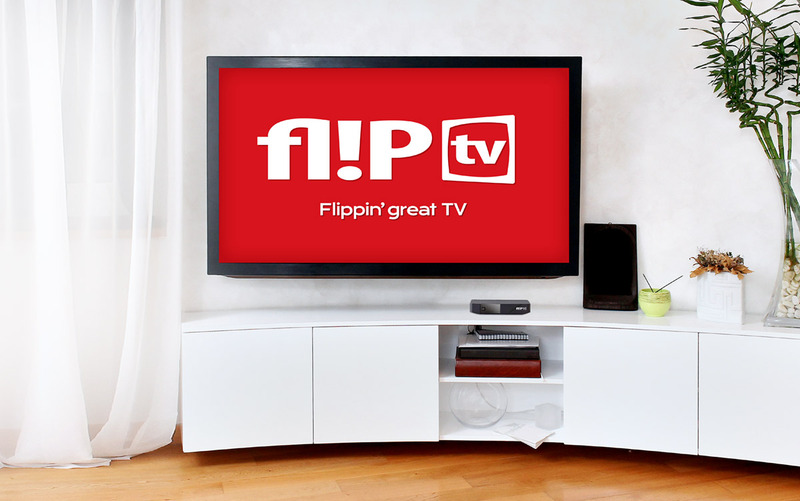 Flip TV are an IPTV provider based in Sydney who stream numerous European channels directly to their subscribers via the internet. They came to us looking for a visually driven web design that would convert to new subscriptions. They had no web presence and required an effective site quickly. 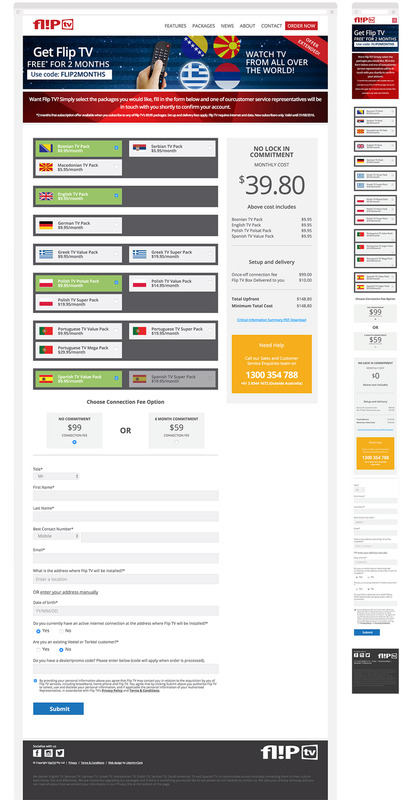 The site also needed to be within a budget, that would work within their digital strategy moving forward. The brief was to create easily identifiable visual signals with clear paths to conversions and a forward looking SEO strategy without a heavy reliance on copy. The graphic cues provide clear instructions without a reliance on copy. Flip’s target market are looking to bring a bit of their homeland into their living rooms. Their identity is strongly related to their homeland and the relevant television content. The strong web design visuals allow consumers to relate emotionally, and logically, to what they will be receiving and ultimately viewing.